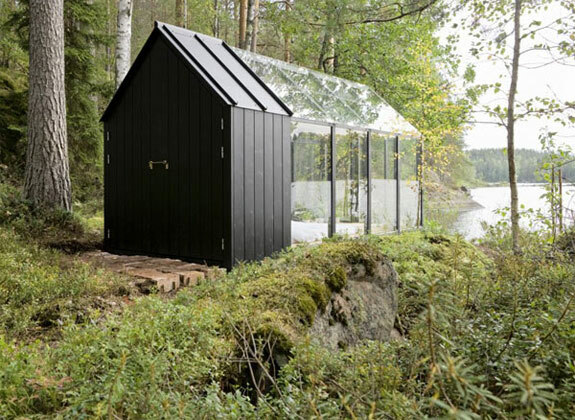 This nifty prefab shed is designed by architect Ville Hara and designer Linda Bergroth for Kekkilä Garden, a Finnish company specialised in growing mediums and mulches. The basic models come with ready made parts that need only a screwdriver for assembly. 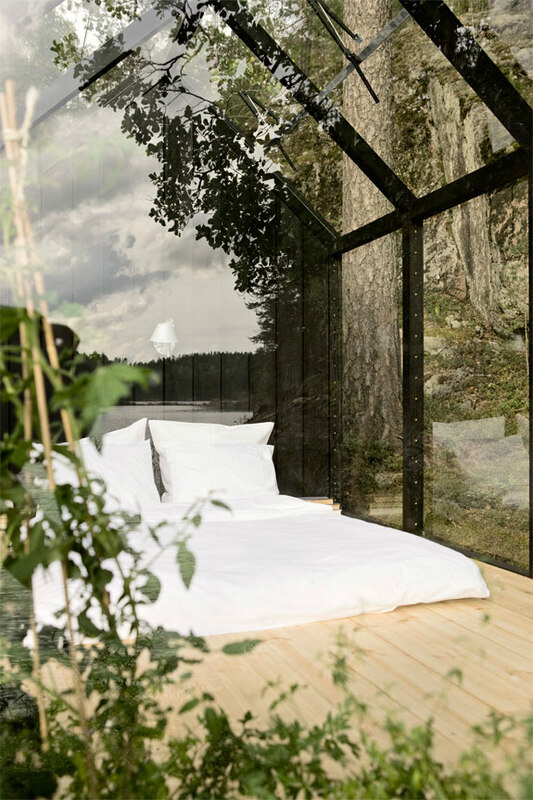 The version shown here, built for designer Linda Bergroth to be a summer retreat, has been modified with a wood-panel floor and solar panels to allow for the lighting element. 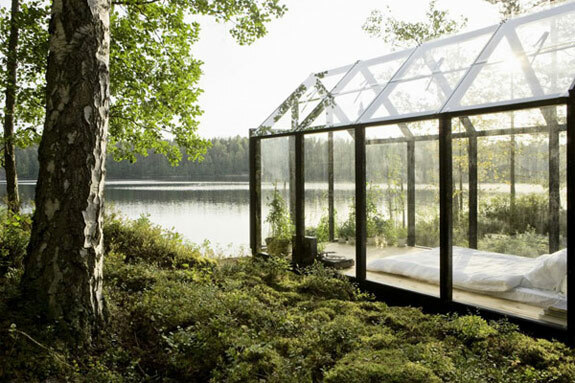 While there is no heat or running water, this amazing shed can still qualify as a suitable shelter for a short getaway. 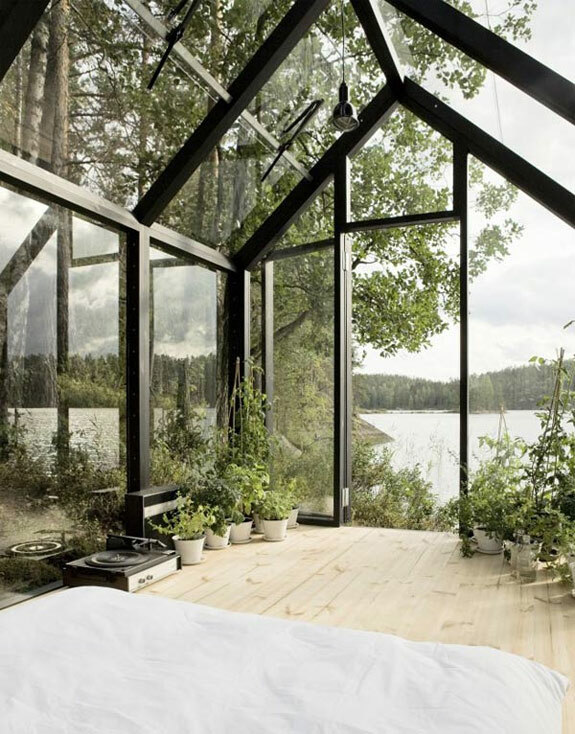 Kekkilä has business operations in Finland, Sweden, Norway, Estonia and Spain. 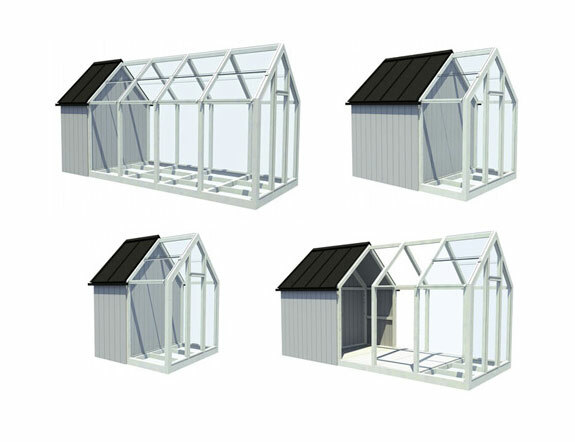 In addition we deliver products for professional growing to more than 40 countries. 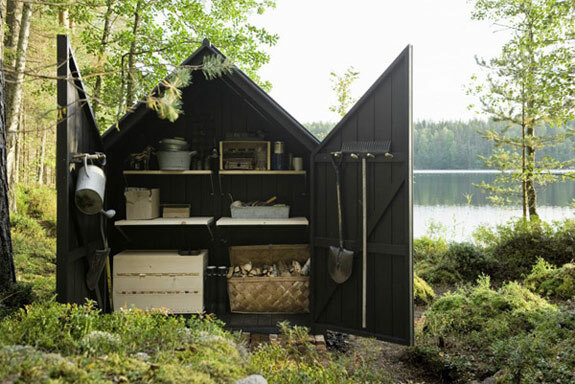 If you fancy having a shed like this of own, you can contact Kekkilä here.